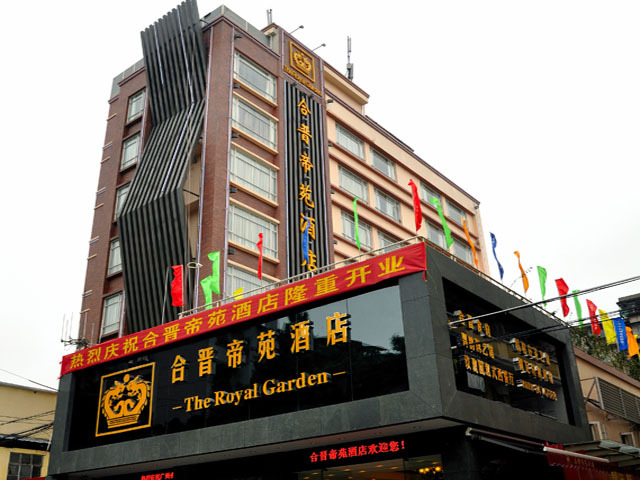 Royal Garden Apartment Guangzhou, a 4-star apartment hotel in Guangzhou, is only 5 minutes’ drive from Canton Fair Pazhou Complex, plus its combination of business and vacation style, which becomes one of travelers’ best choices, especially for Canton Fair businessmen. There are 82 fabulous rooms and suites in the hotel, covering 9000 square meters of green garden, which makes it the very rare garden and apartment hotel in Guangzhou downtown. Each room is fitted with the wide intelligent control systems. Internet access is available. Luxurious suites are additionally with a spacious work area, a flat-screen TV and tea/coffee making facilities, a considerate design for businessman. The hotel invites to stylish dining experiences at both Chinese restaurant and Western restaurant. A tea house and a coffee shop are also ready for service. Entertaining amenities like card room also serve a pleasant stay. There are 82 fabulous rooms and suites in the hotel. Each room is fitted with the wide intelligent control systems. Internet access is available. 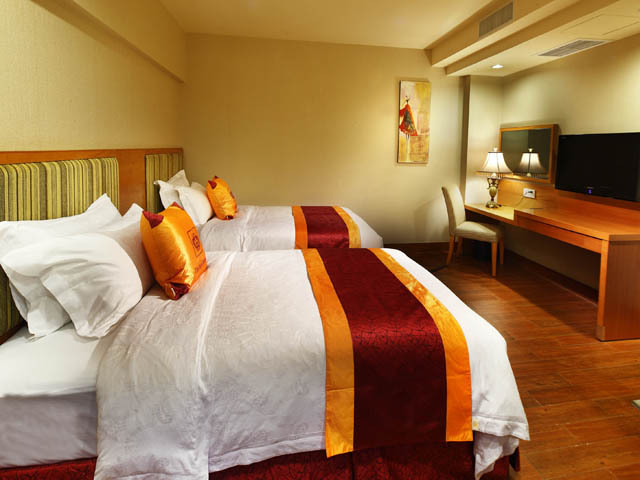 Luxurious suites are additionally with a spacious work area.